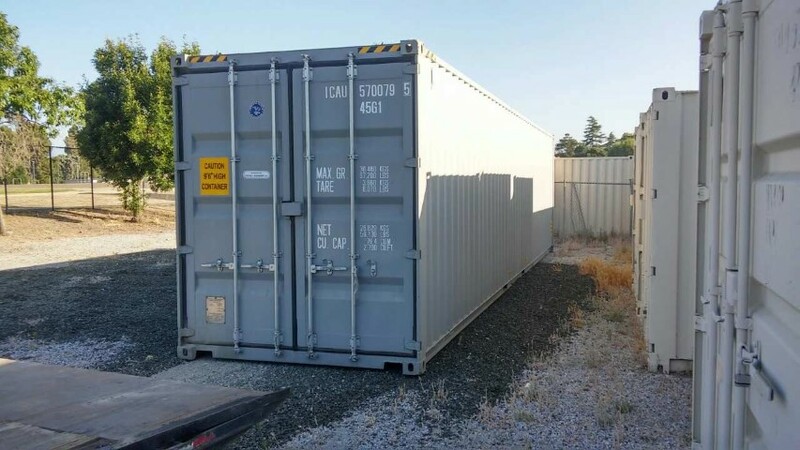 40' High cube w/ doors on both ends for sale. 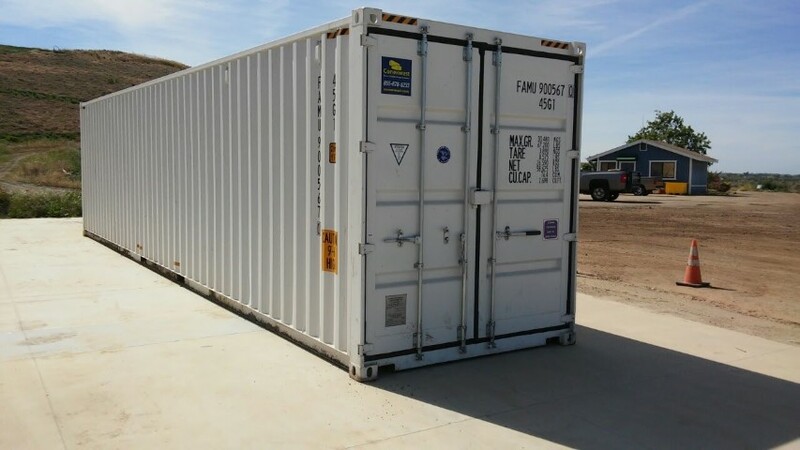 The 40ft high cube container is the tallest unit available in our inventory. 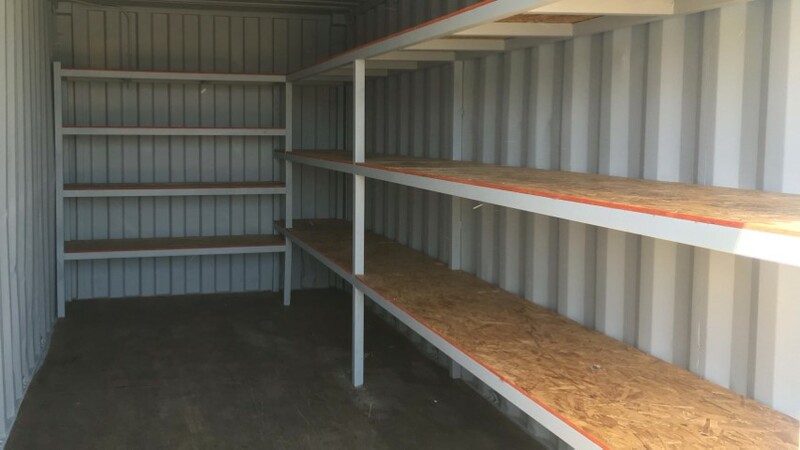 It is 1ft taller than standard containers and is easily accessible from lockable cargo doors on both ends. 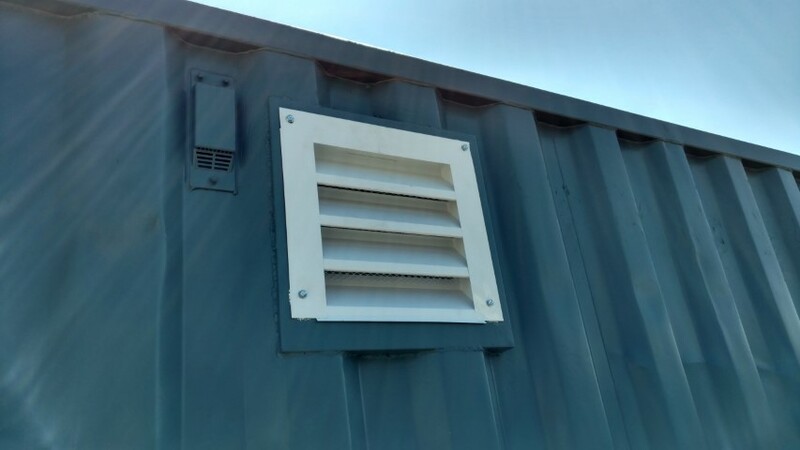 Designed and built for secure, extra large storage and mobility, the weatherproof 40ft high cube steel container is a popular choice for commercial, industrial, and rural materials. Custom modifications are available to tailor the space to meet the demands of your business. Quick and reliable delivery available. 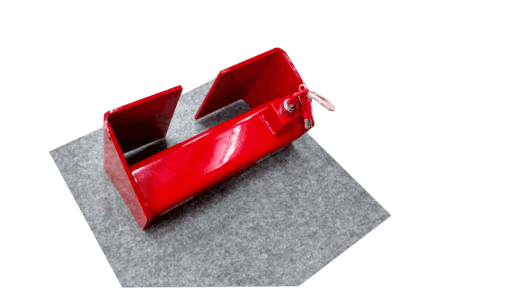 Wall tie down steel lashing rings, 4,000 lbs. cap. each (40 total) tested at 6,000 lbs. 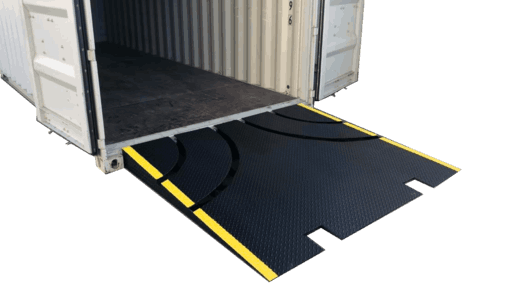 To learn more about our container delivery options, click here. Send us a message to inquire about rental or purchase. Join over 9,500 people who receive DIY tips and promotions. © 2019 Conexwest. All rights reserved.